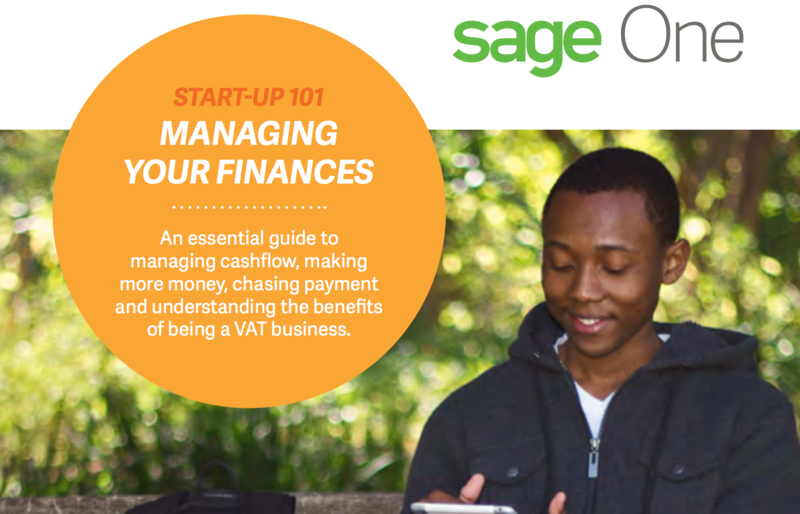 We have teamed up with Startups.co.uk to develop an essential guide to managing cashflow, making more money, chasing payment and understanding the benefits of being a VAT business. Without an accounting qualification the idea of budgeting, invoicing, and making sure more money comes in than flows out each month, can be anathema to business owners with no prior experience. The good news is there are solutions to make life easier, such as outsourcing some of the burden to an accountant and using cloud-based accounting software, but that shouldn’t mean you opt-out entirely. It’s important to grasp the basics of cashflow, techniques to manage your accounts, how to drum up more business, and the ways in which you can chase payment. Additionally, becoming a VAT-registered company could be beneficial before it becomes compulsory. 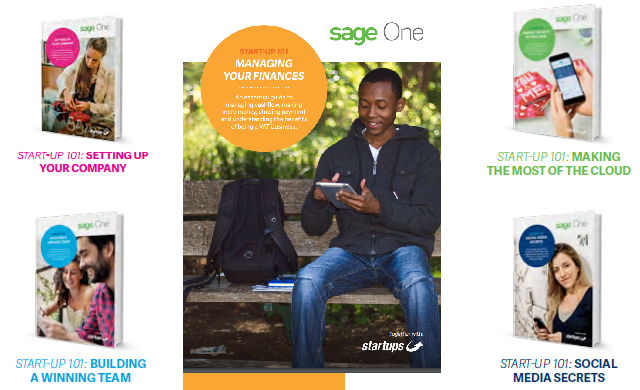 It will have a direct impact on your customers and the suppliers you buy from – and therefore managing your finances, which we explore below. Just beneath, are numerous completely not connected sites to ours, however, they’re certainly really worth going over.